Thanksgiving is around the corner, and millions will take to the roads to visit loved ones. Unfortunately, many Thanksgiving drivers don’t realize they may be at a higher risk for accidents than at any other time. Brake failure stands out as one of the leading causes of accidents around the holidays. If your brake pads have less than one-quarter inch remaining, replace them before traveling. Also, keep in mind, squealing brakes are an indicator of bad brakes and should be replaced immediately. 2. Check the Tire Pressure. Underinflated tires make driving in winter road conditions hazardous. Inflating your tires to the specifications on the tire's wall will help decrease your risk of accidents. 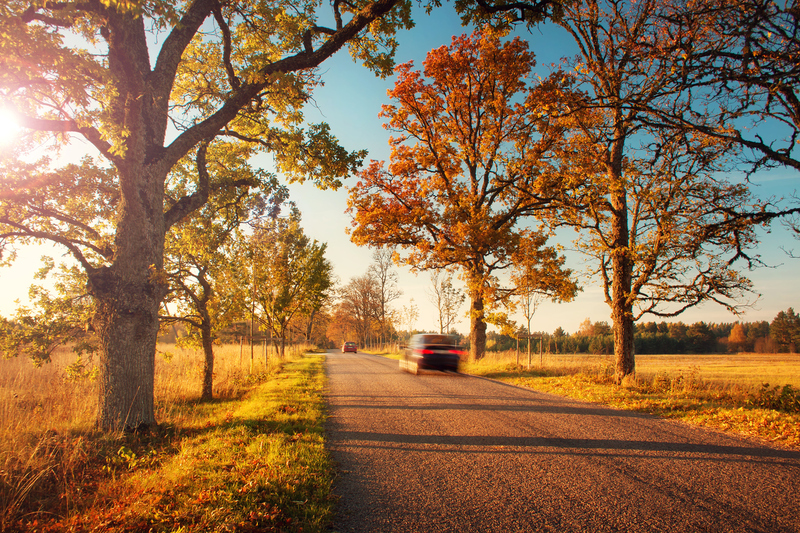 Moreover, air contracts in cold weather, so all drivers will likely need to add air to tires at fall's onset. Air compressors at gas stations may have built in pressure gauges for convenience too. 3. Replace the Windshield Wiper Blades. Thanksgiving car accidents tend to result from distraction. Since malfunctioning windshield wipers are a major distraction, they may need replacement before traveling. Check for any cracks or chips in the wipers' blades. If you find any, replace them. 4. Prepare a Winter Travel Kit. If you have been involved in a car accident, contact Steinberg Injury Lawyers today for a free case evaluation by calling 1(800) 989-6385.